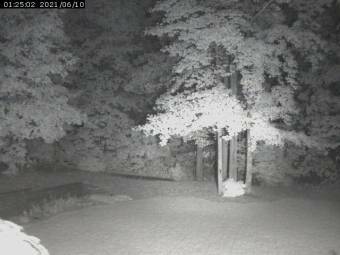 It's 05:15 in Alpharetta, USA right now. McTiger Weather A webcam in Alpharetta, Georgia with image archive, weather data and timelapse videos. Roswell, Georgia: Cottage School, 5.3 miles away. Lawrenceville, Georgia: Gwinnett County EMA, 14.9 miles away. Lawrenceville, Georgia: Georgia Gwinnett College, 14.9 miles away. Tucker, Georgia: Dekalb County EMA, 15.9 miles away. Smyrna, Georgia: Belmont Hills Elementary School, 18.3 miles away. Marietta, Georgia: Lockheed Elementary School, 18.8 miles away. Stone Mountain, Georgia: Top of Stone Mountain, 20.1 miles away. Stone Mountain, Georgia: Dept-Middle Teaching and Learning, 20.1 miles away.